Greeks love to eat with a passion which means that food is always on our minds. Find out way as we take a tour through the Mediterranean cuisine, filled with local dishes & delicacies as we hop from local to local & village to village. So wake up, get dressed and get ready for a day full of culture & flavors like never before. 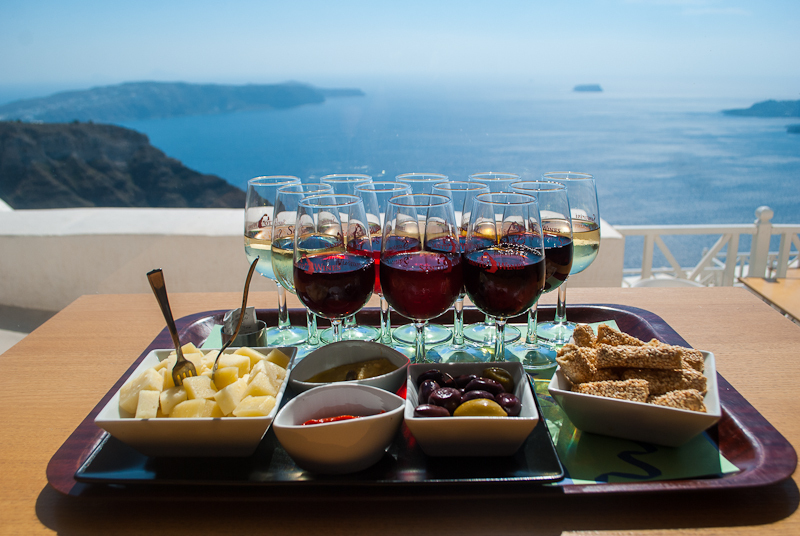 …and than of we go to Megalochori traditional Village where we will have a cooking class, learn to cook 5 Greek famous dishes & a desert, when your creation will be ready you can enjoy them.After we visit a traditional farm and a winery in Megalochori, which you can see how wine is made and taste local wines.